We blend songs from across the decades. Jumble hits, mid-charters and deep album cuts. 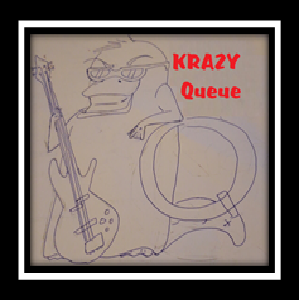 The music is shuffled resulting in an eclectic and sometimes crazy blend. 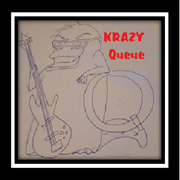 Featuring KRAZY Queue Revues - songs grouped by title, topic, or suggestions from our contributors. 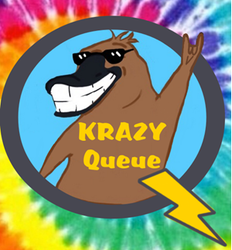 Update: Added KRAZY Queue Revue descriptions. Click the link at the top of the page. We've launched a new website! www.krazyqueue.com!